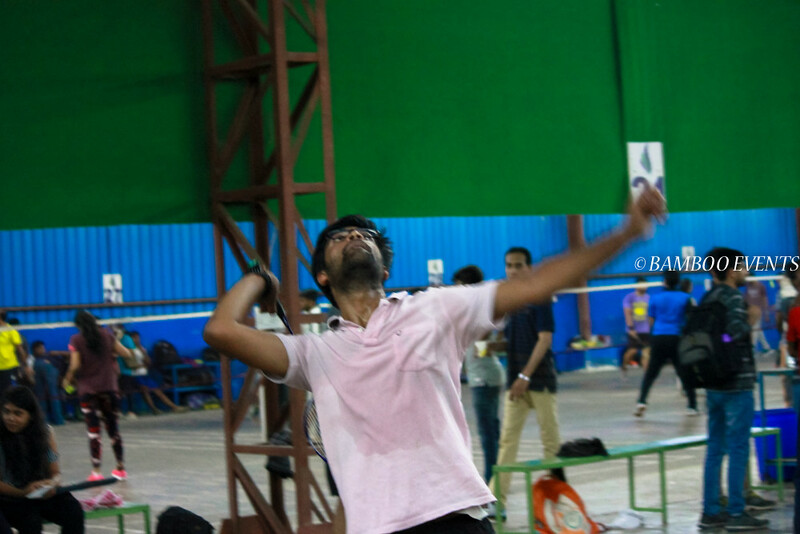 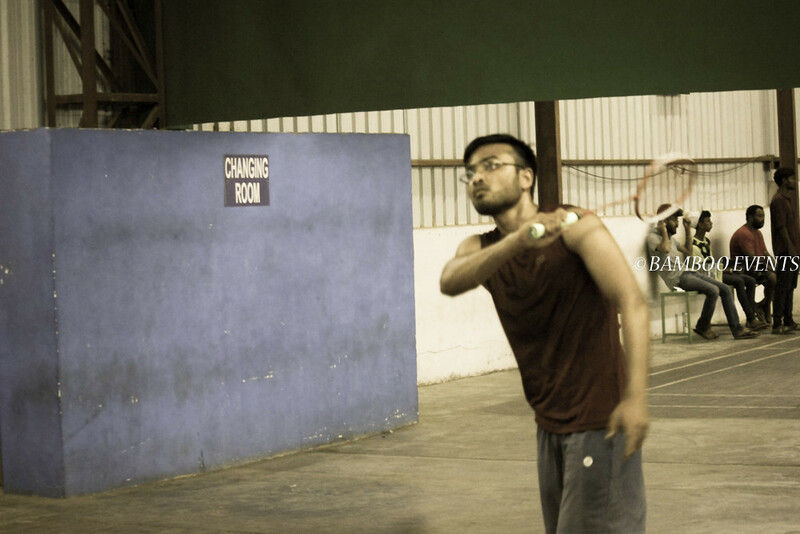 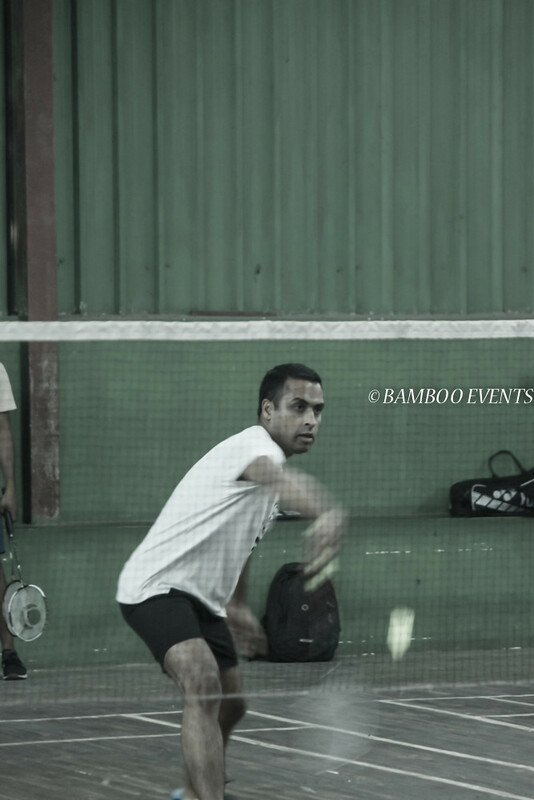 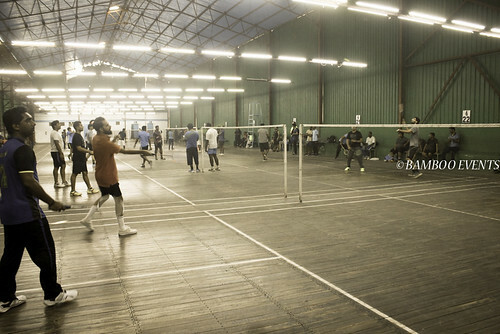 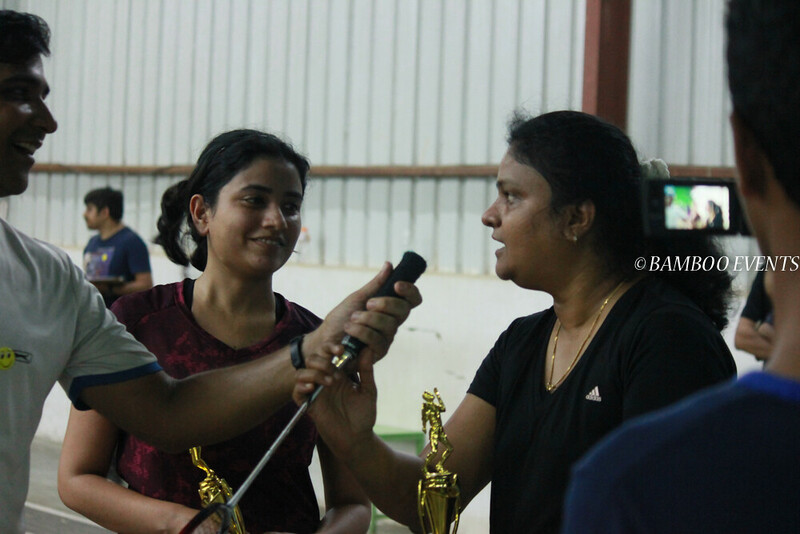 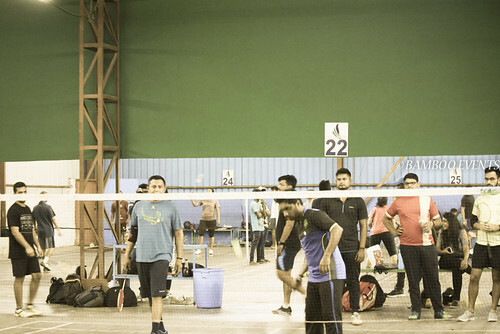 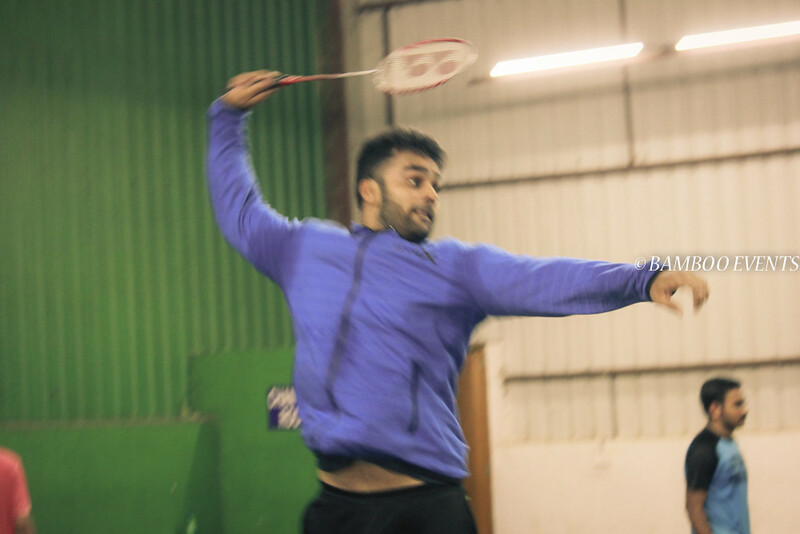 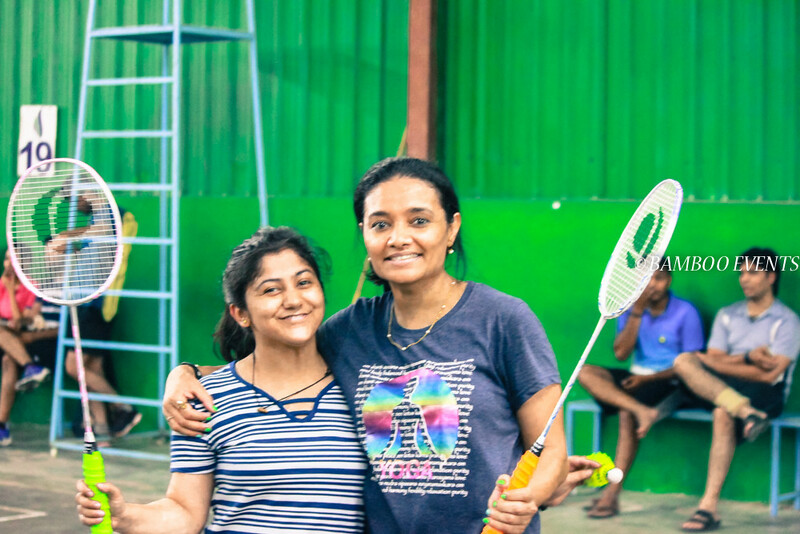 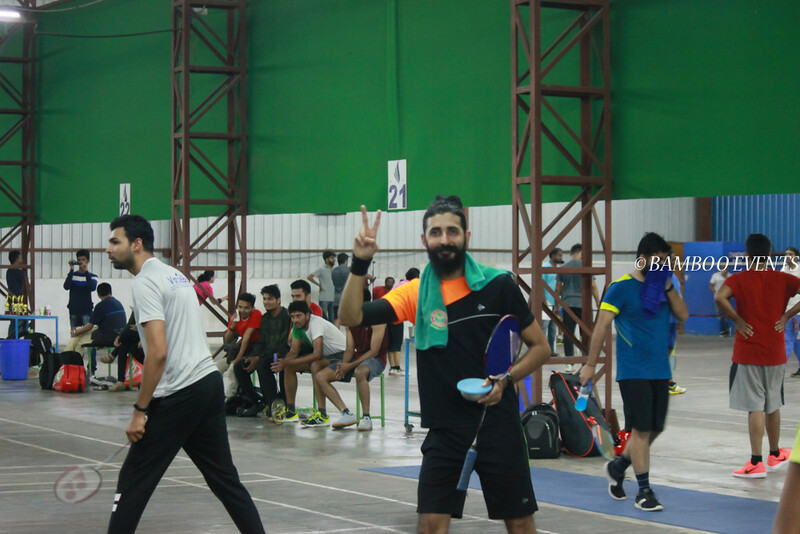 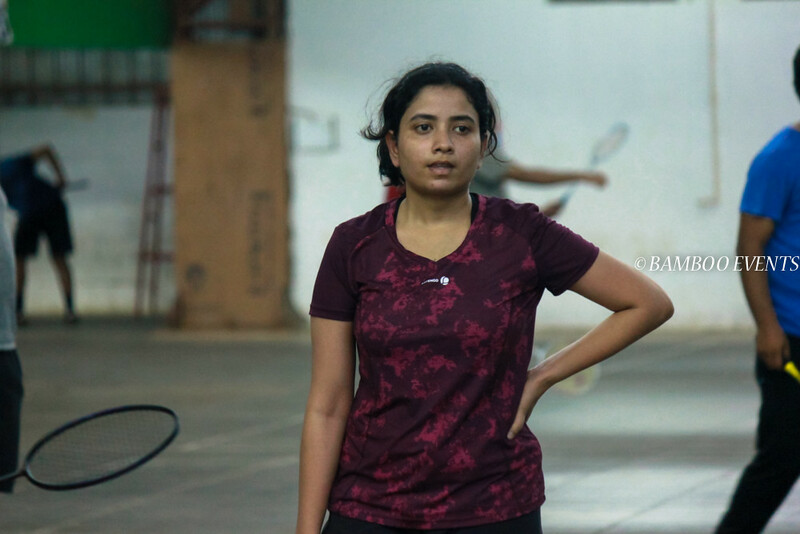 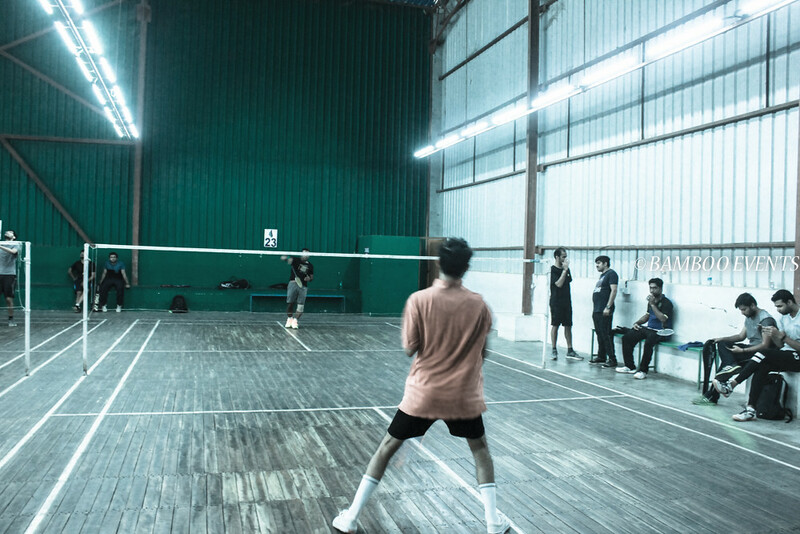 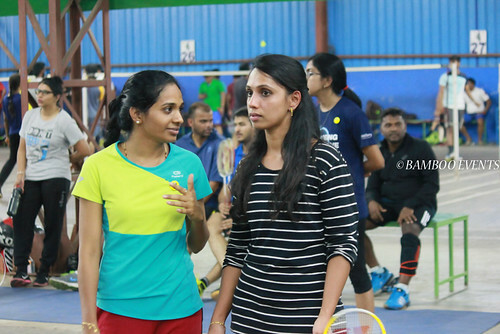 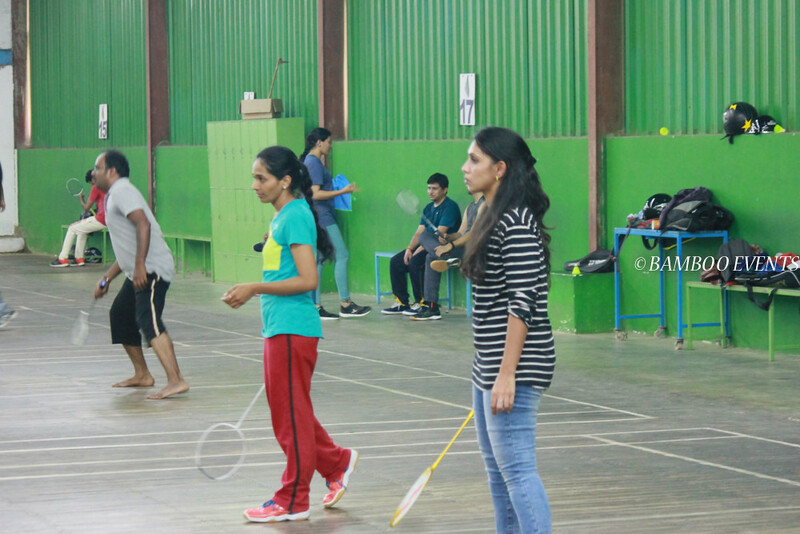 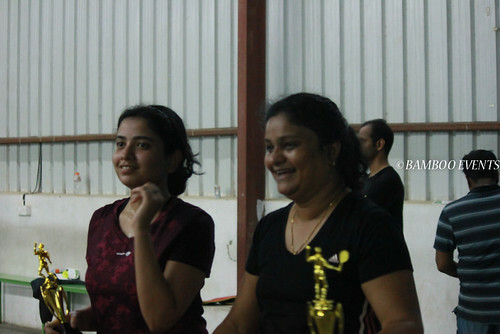 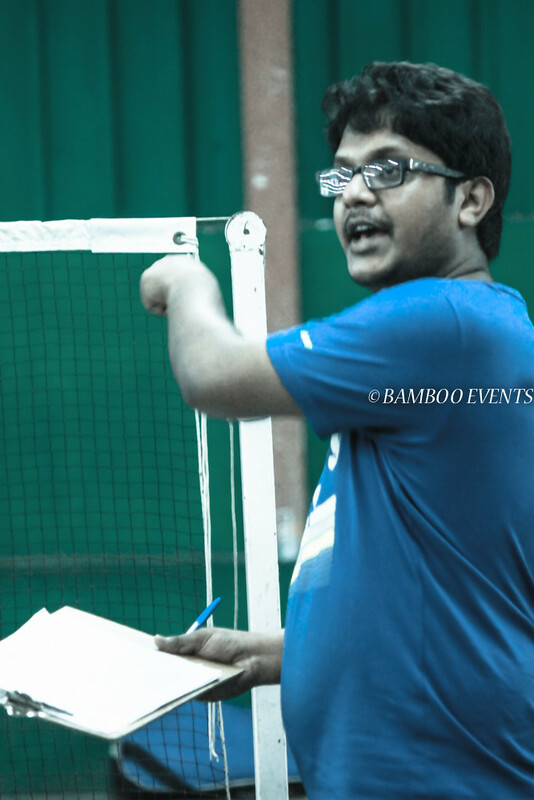 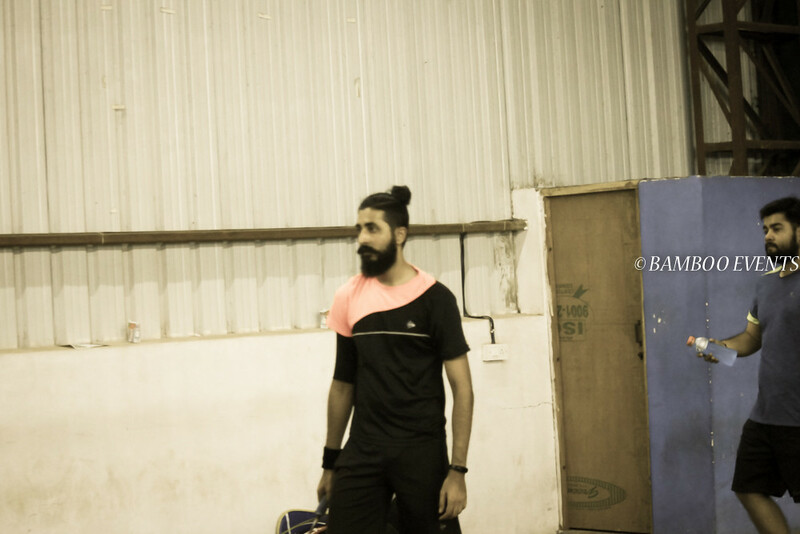 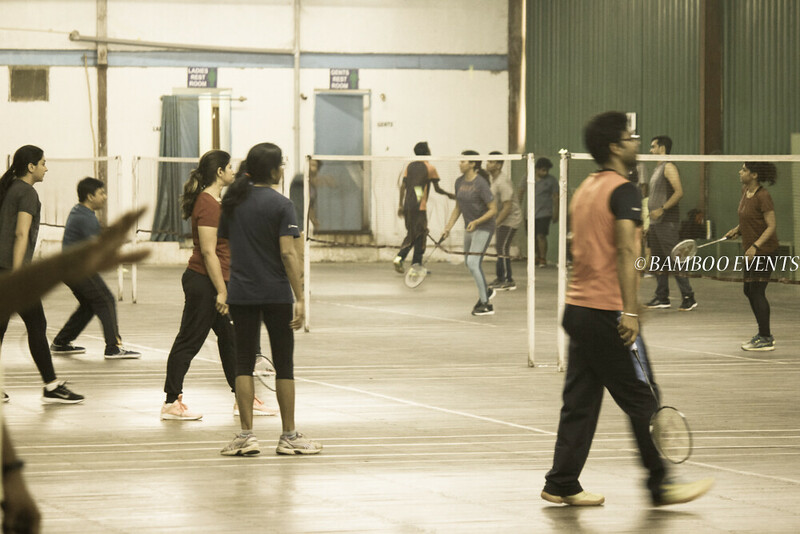 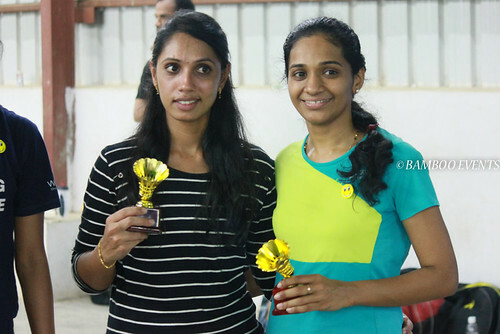 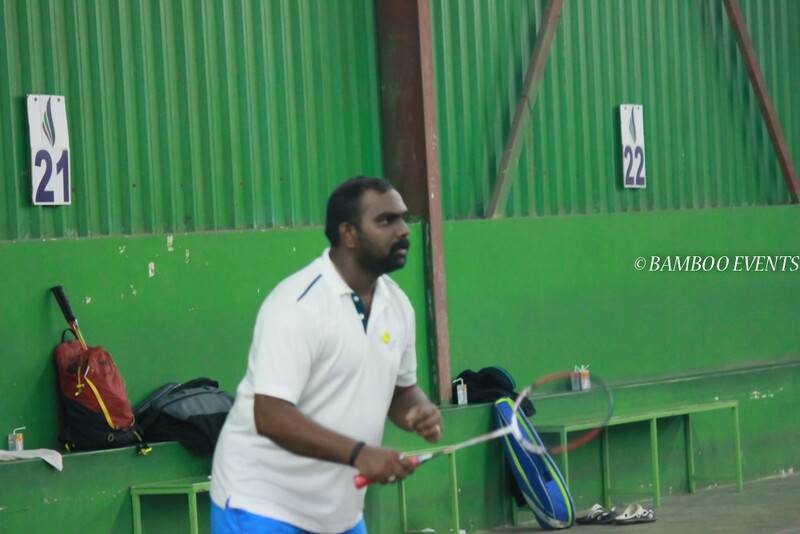 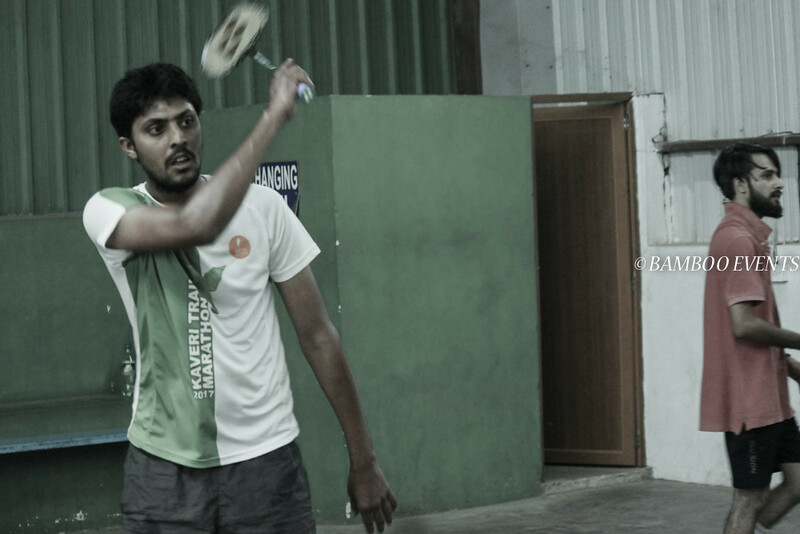 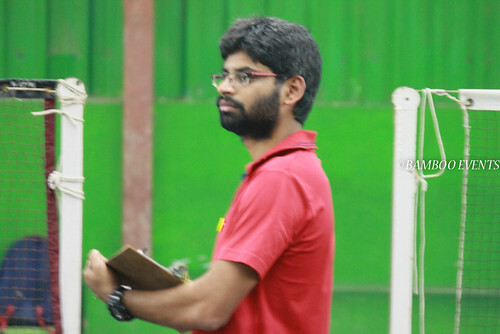 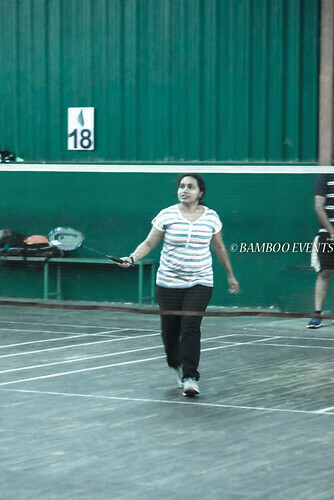 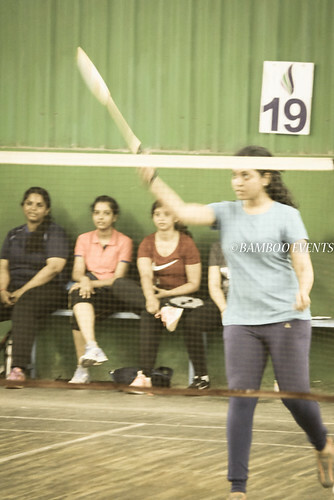 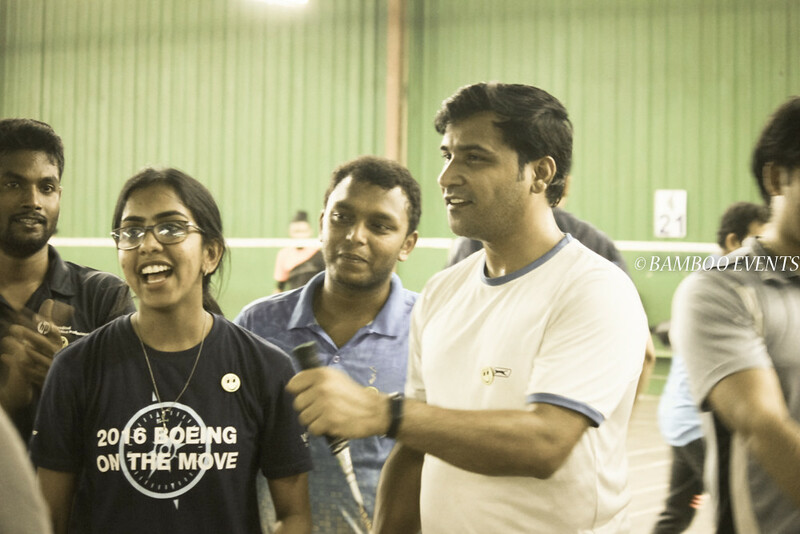 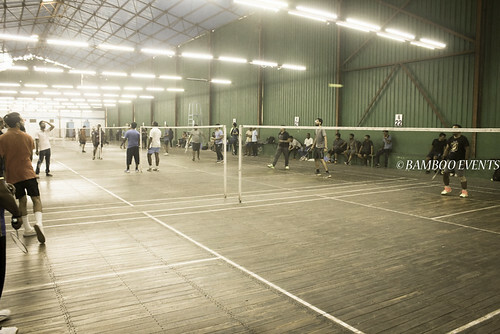 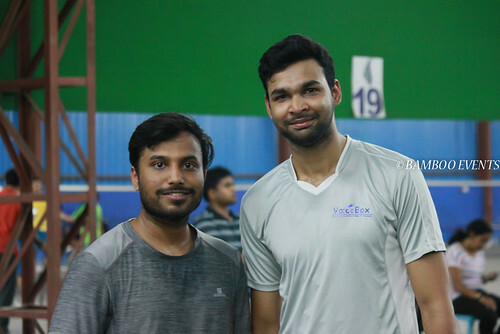 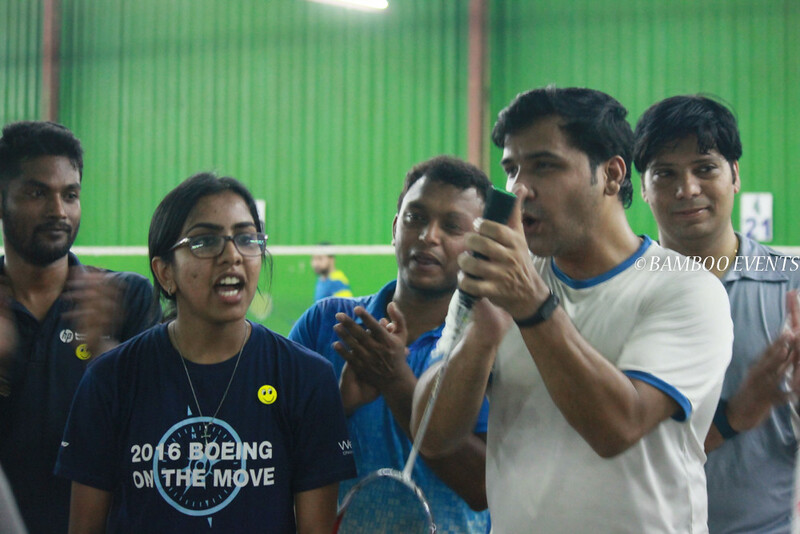 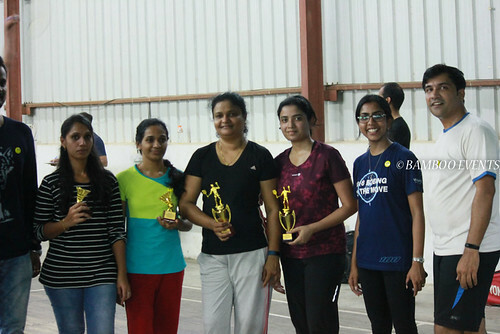 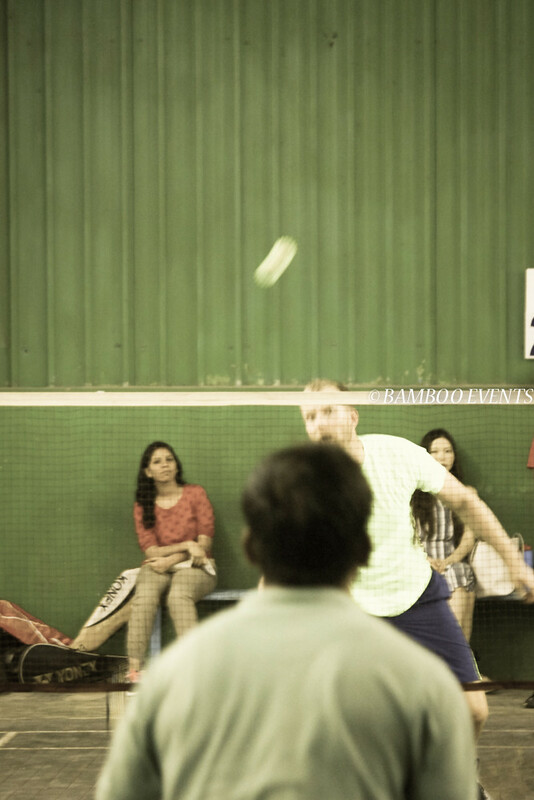 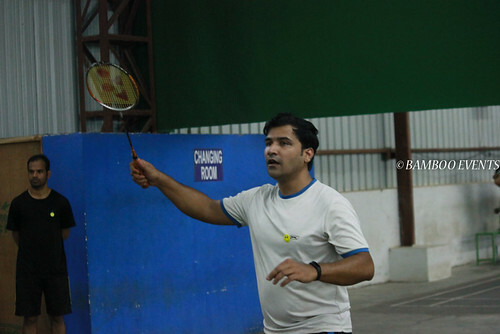 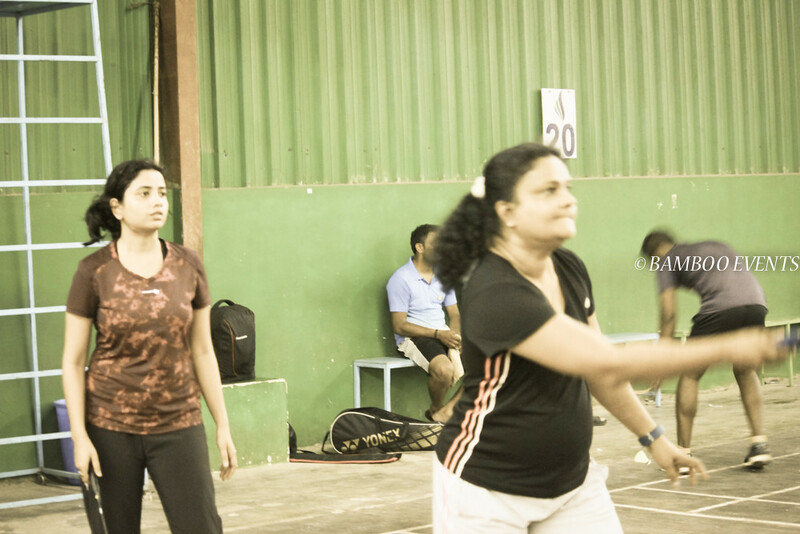 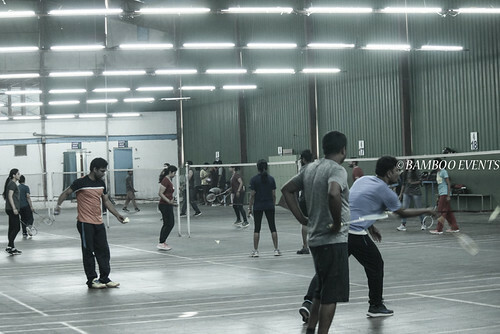 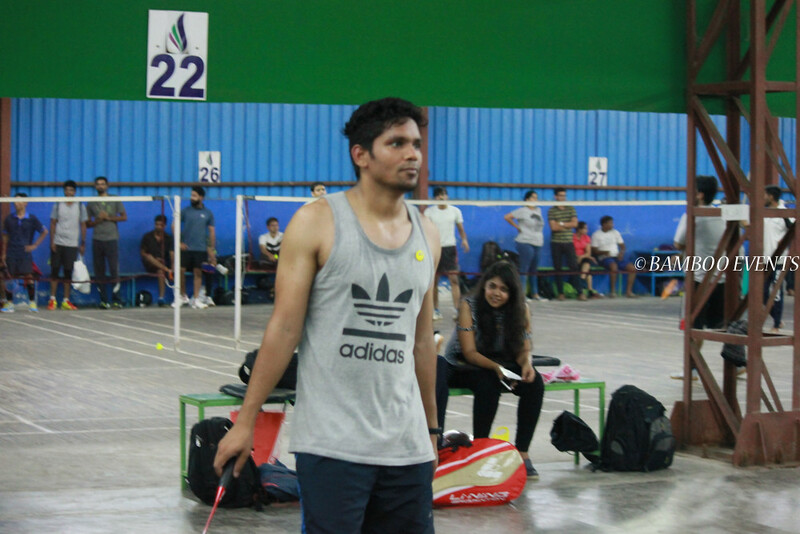 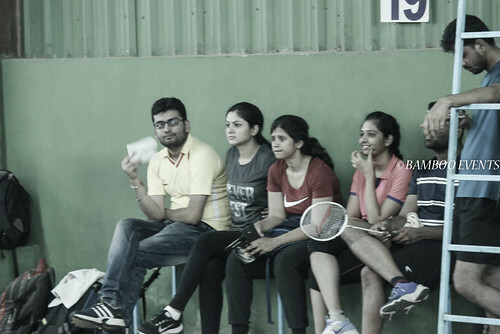 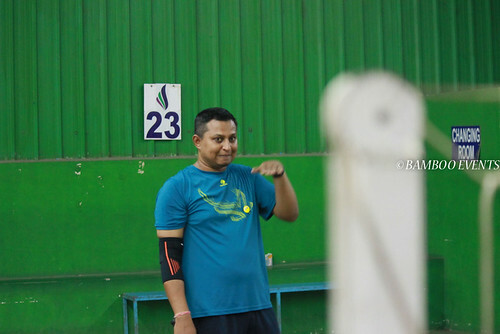 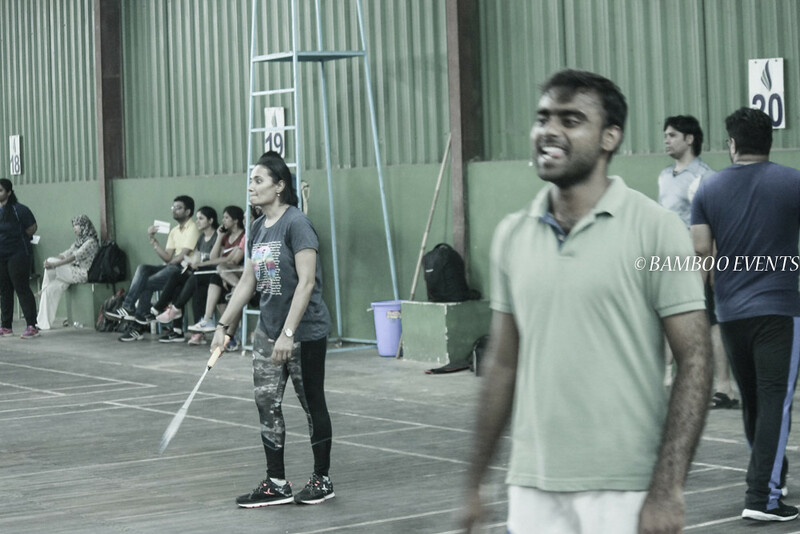 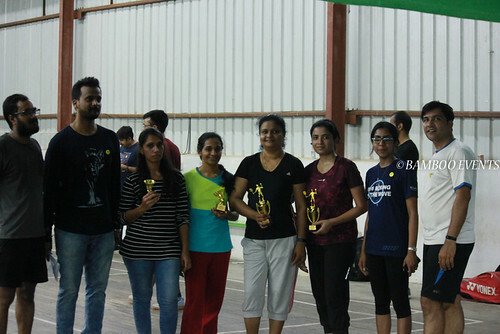 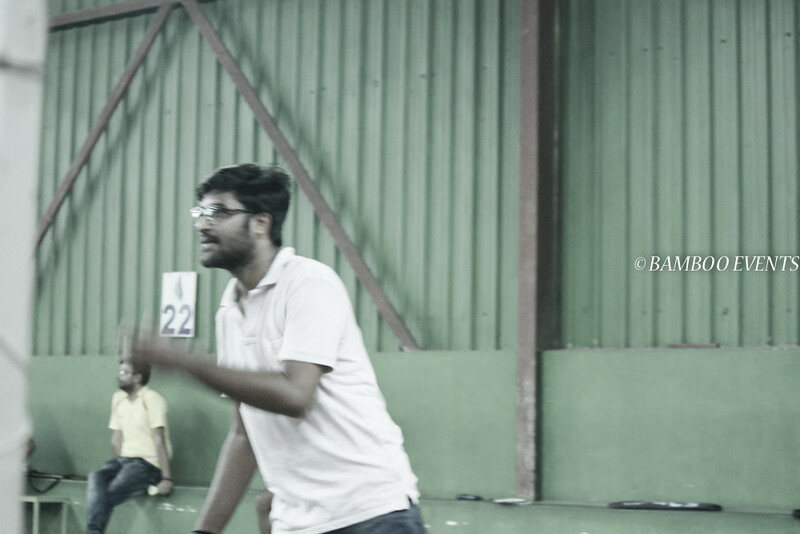 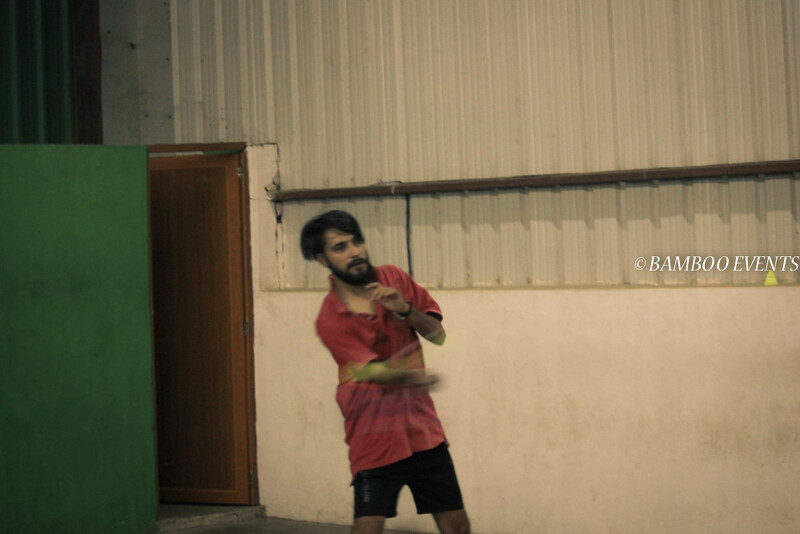 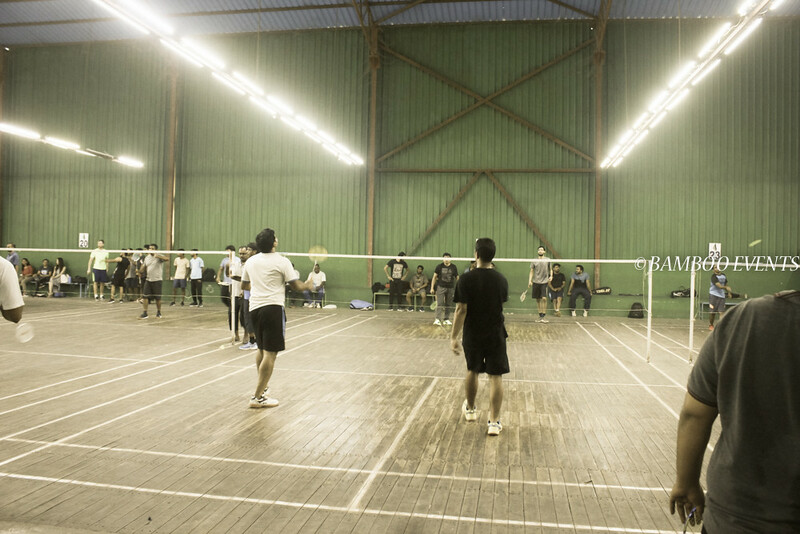 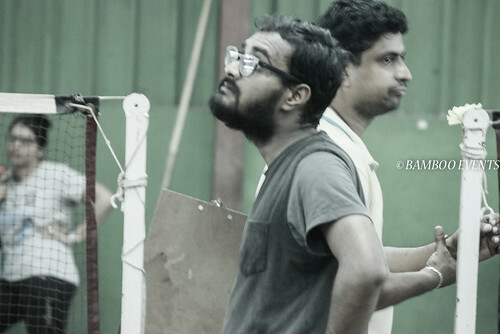 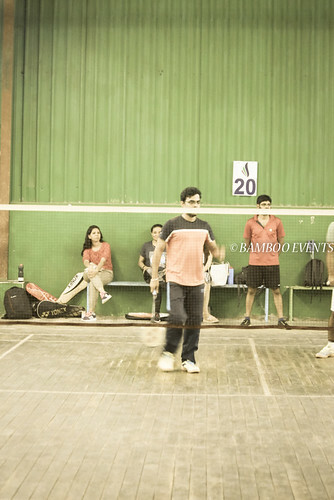 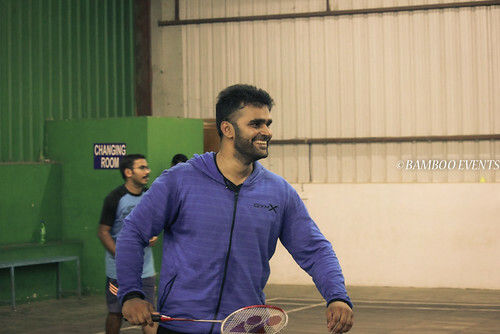 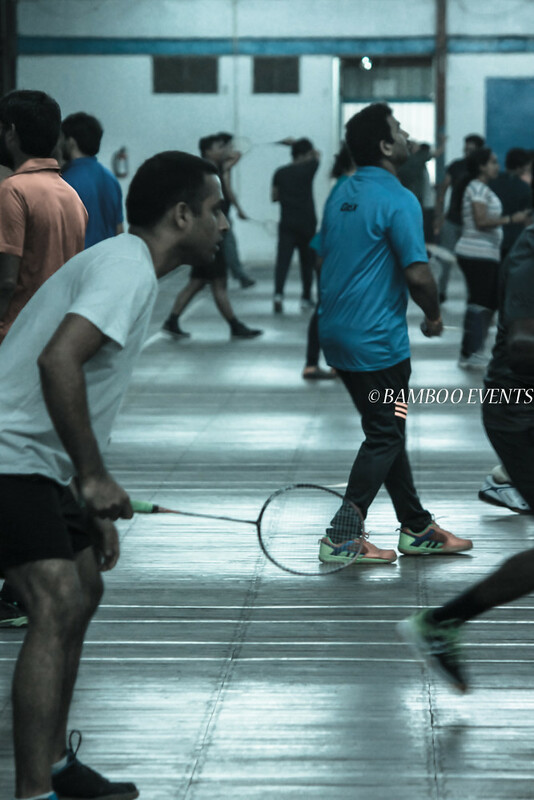 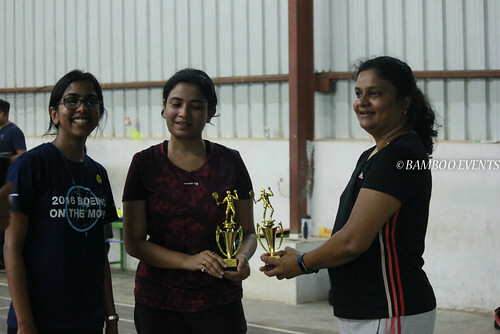 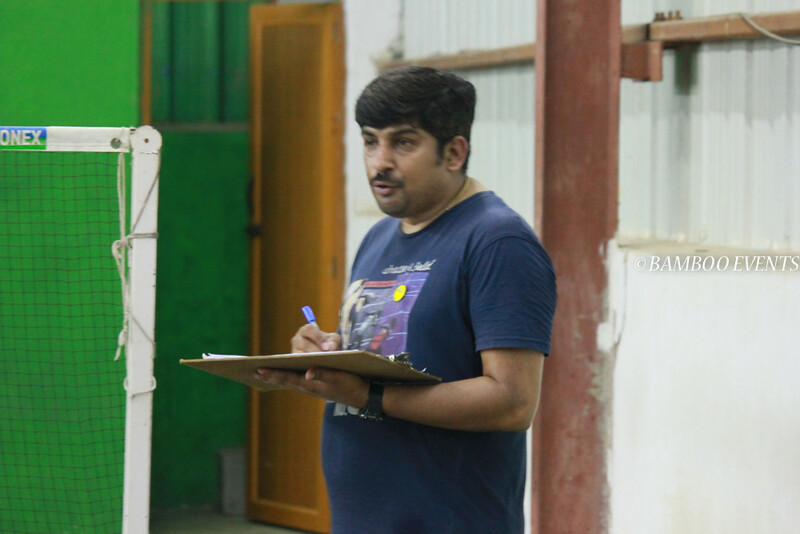 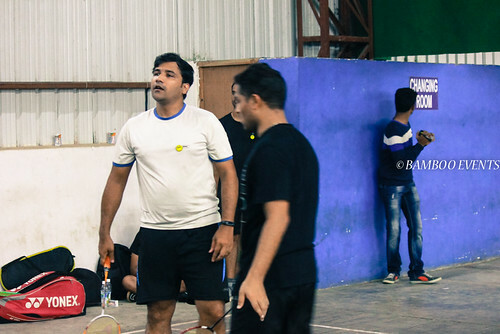 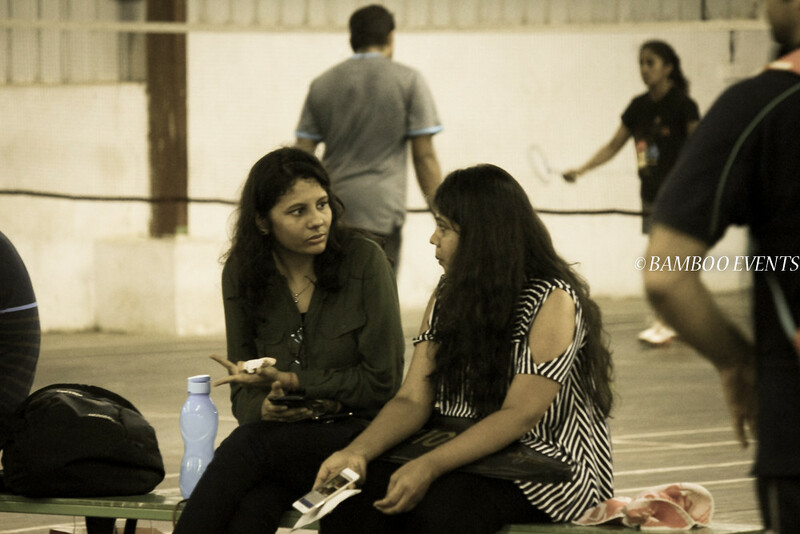 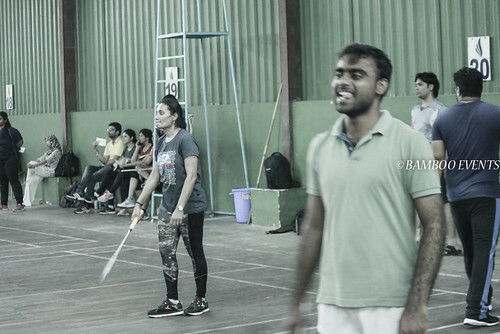 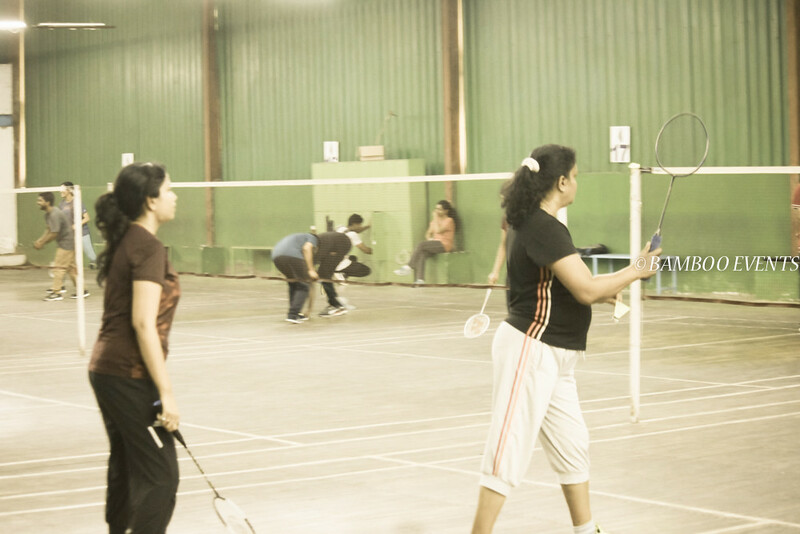 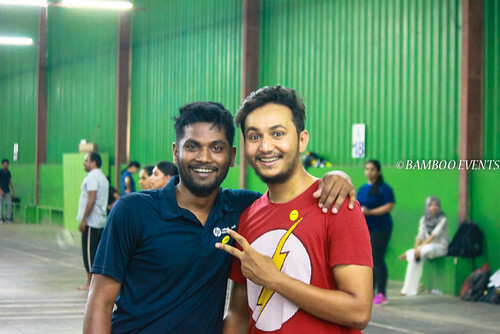 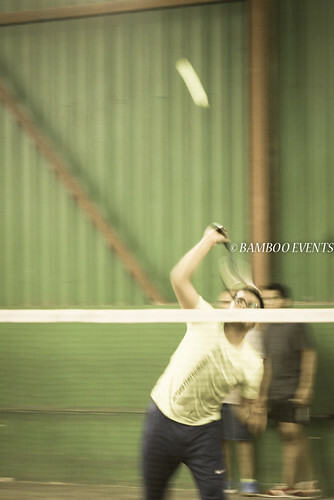 Sports event organiser : This is badminton tournament was organised by Bamboo Events for Boeing India in Bangalore. 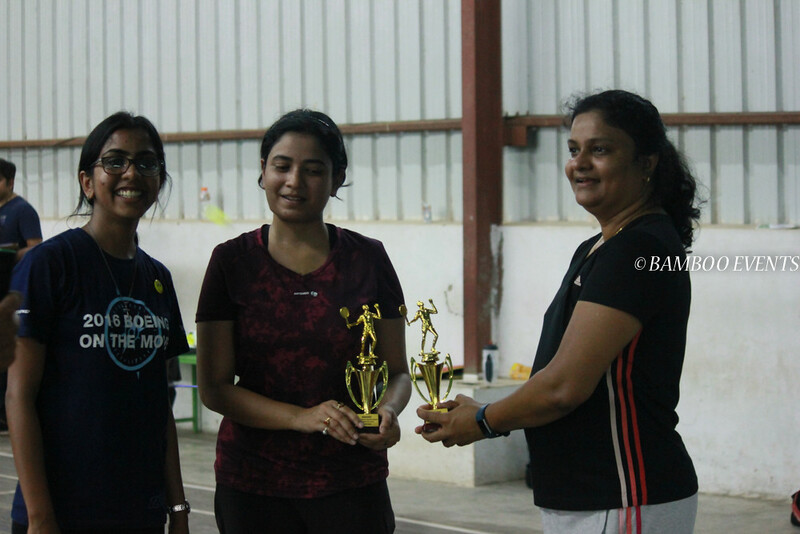 This event was organised at Gurukul Sports academy Whitefield. Check the gallery for more details.